Whether you are looking for a detox formula or you are looking for something to give you that much needed energy boost, the Chilli & Berry Hot Chocolate mix will help you reach your daily health goals. Cocoa, Natural flavouring Granules, Gingko biloba, Macca, Cayenne. 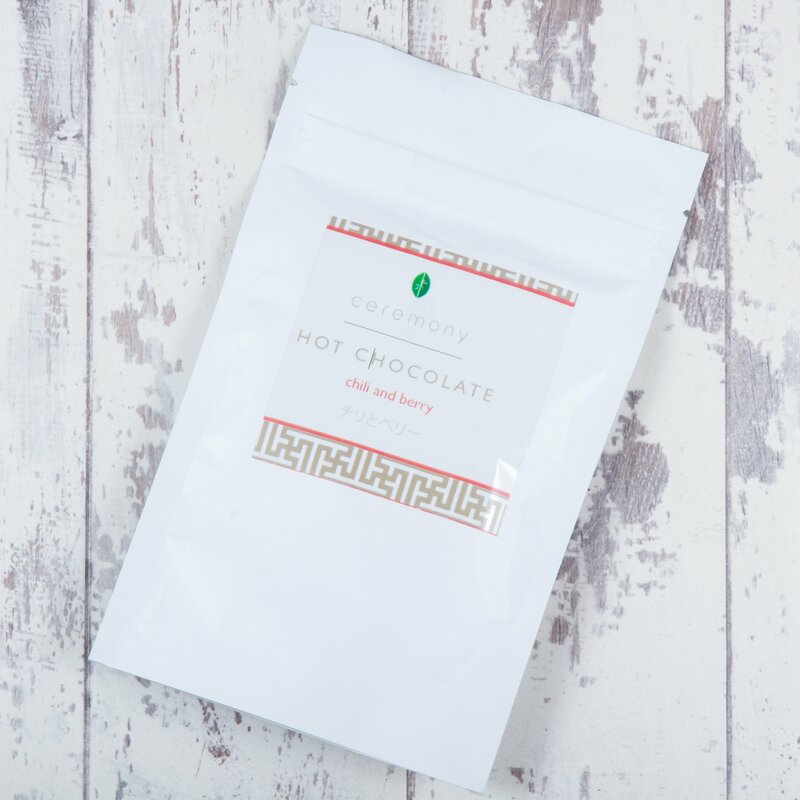 Whether you are looking for a detox formula or you are looking for something to give you that much needed energy boost, the Chilli & Berry Hot Chocolate mix will help you reach your daily health goals. It contains Gingko Biloba, a chocolate blend that is very rich in most vitamins and minerals our body requires to stay healthy. The benefits of Gingko Biloba are enhanced by Maca which helps to overcome fatigue, prevents anemia and improves stamina, energy and memory. The added benefits of cayenne pepper which reduces acidity, improves appetite and stimulates blood circulation, ensures that your body feels healthy and energetic even on the most exhausting of days. Just take 5 grams of this detoxing blend and mix it into a delicious hot or cold drink or just sprinkle it over your food or dessert. There’s so many different products out there that guarantee the best result and with zero effort. They also require you to use a blender, or take their product a certain amount of times a day—that sounds like a lot of effort to me! 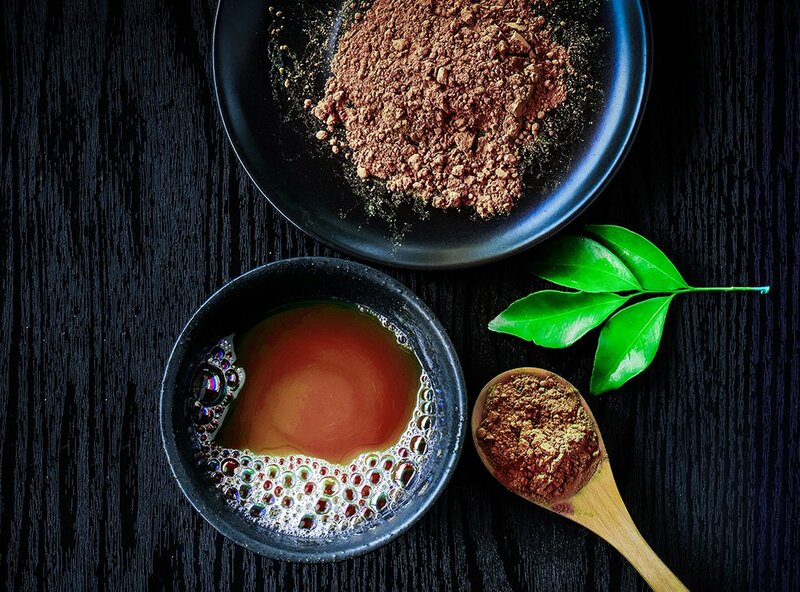 This powder doesn’t have a time limit and doesn’t require any special mixing—just add it to your food or drink and you’re on your way to feeling amazing. Throw away all your other energy tricks, this is the only product you need. It’ll give you energy and make you feel refreshed without making you feel bloated or gross. You’ll be ready for any work meeting or any date—you get all the benefits of the product without any of the negative effects that are so common with other powders. This stuff makes me feel so amazing—I take it after I finish at the gym, and am on my way to work. All I do is just add it to my coffee. By the time I get to work, I feel as refreshed as if I slept in that morning and didn’t spend my whole day working out. I love it! Other energy powders usually give me an upset stomach or make me too hyper and add anxiety to my day. This mix not only gives me the refreshing energy I need to get through the day, it also does it without upsetting my stomach or making me wish I would have just stuck with being tired. I’ve tried energy drinks and coffee regimens, and nothing makes me feel more awake than this mix. It’s like taking a cold shower and getting ready for work all over again, even if you drink it right after the longest day. There’s nothing that this stuff can’t combat, and the best part? You can add it to anything! I thought my friends were lying about how well this stuff works. I’m glad I listened to them—I love it! It’s so easy to use this stuff—you can make it into a drink or put it in your food. It depends on what you like more. I like to mix some into my yogurt in the morning. There are some days that I’m completely beat from work and from all the stress that happens there. I mix some into tea when I get home, and I instantly feel refreshed and relaxed. I couldn’t recommend this stuff enough! There’s no wait time when using this mix. You just add it to your favorite type of drink, or your favorite food and soon after, you feel good as new! There’s really nothing better than finding something you can just sprinkle onto your favorite ice cream. You can enjoy your dessert and also know you’re going to feel better after! 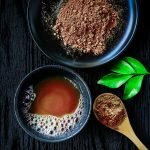 I use this drink in the morning before going to the gym, and by the time I get there, I feel refreshed and energized without any of the icky feelings that come with coffee.